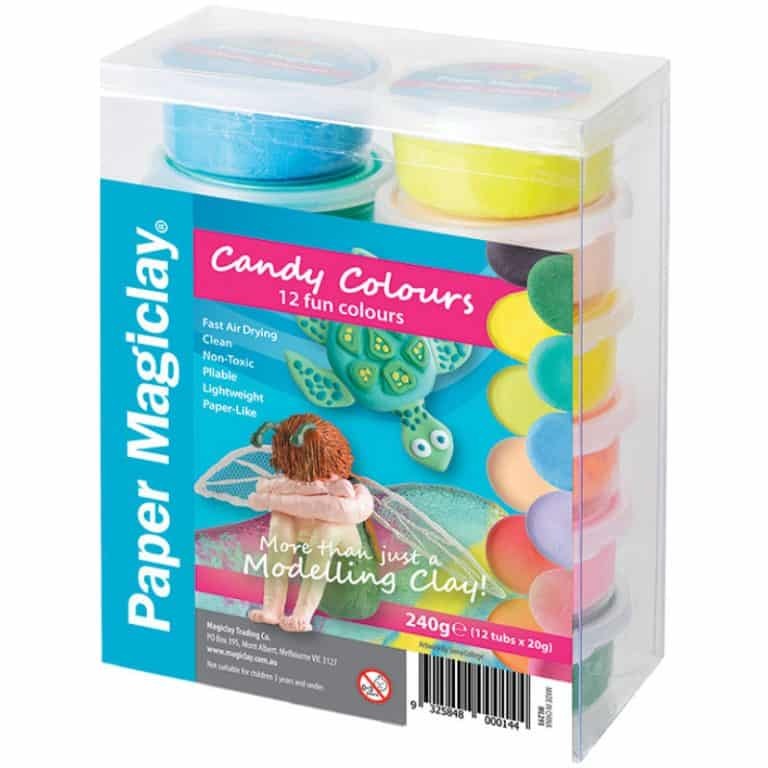 Porcelain clay 210g - The Magiclay Trading Co.
Porcelain like. 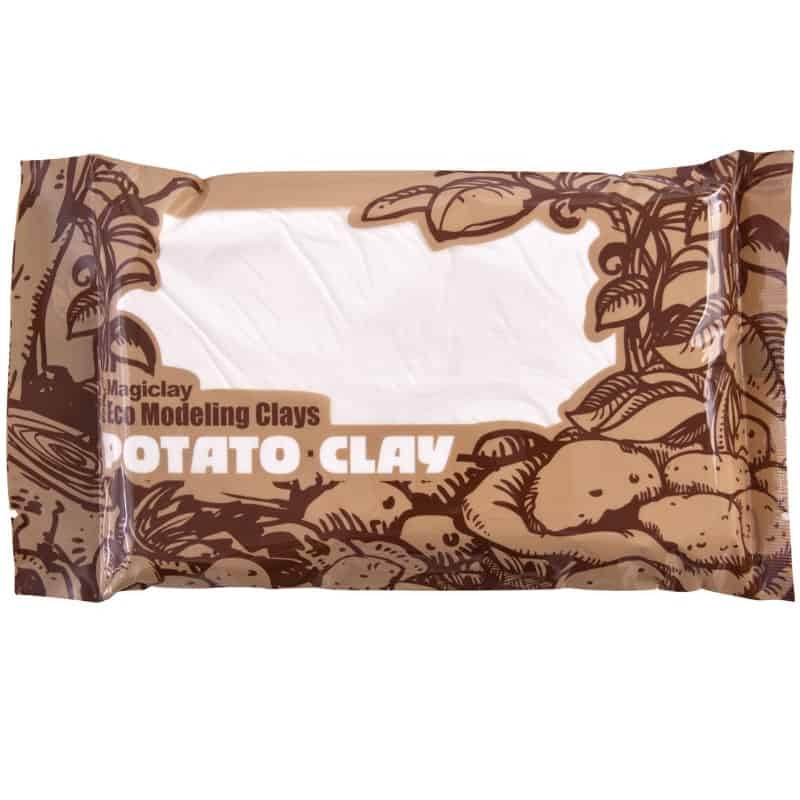 Potato clay is made from specially produced potato powder. 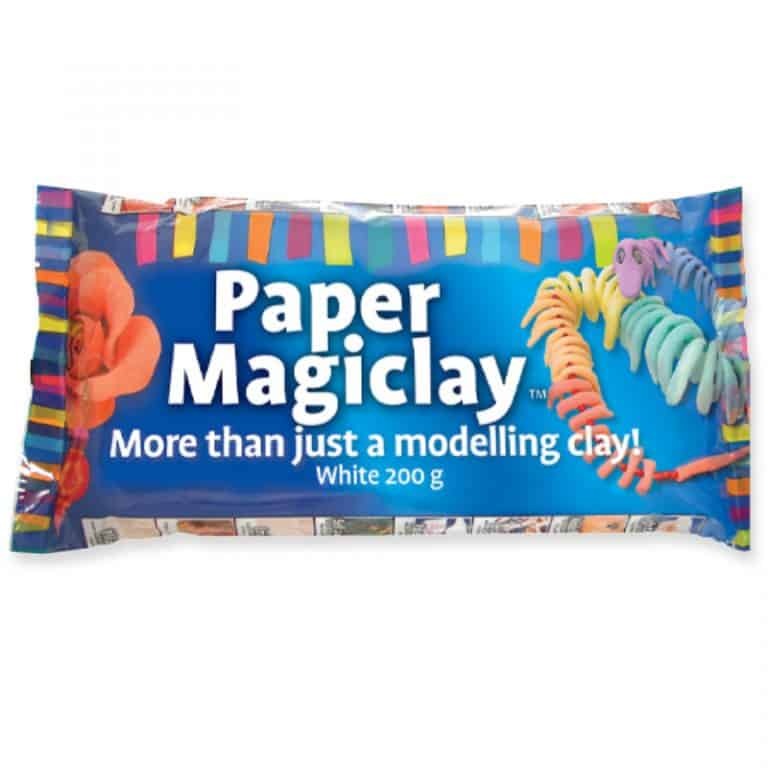 The clay looks like fired porcelain. 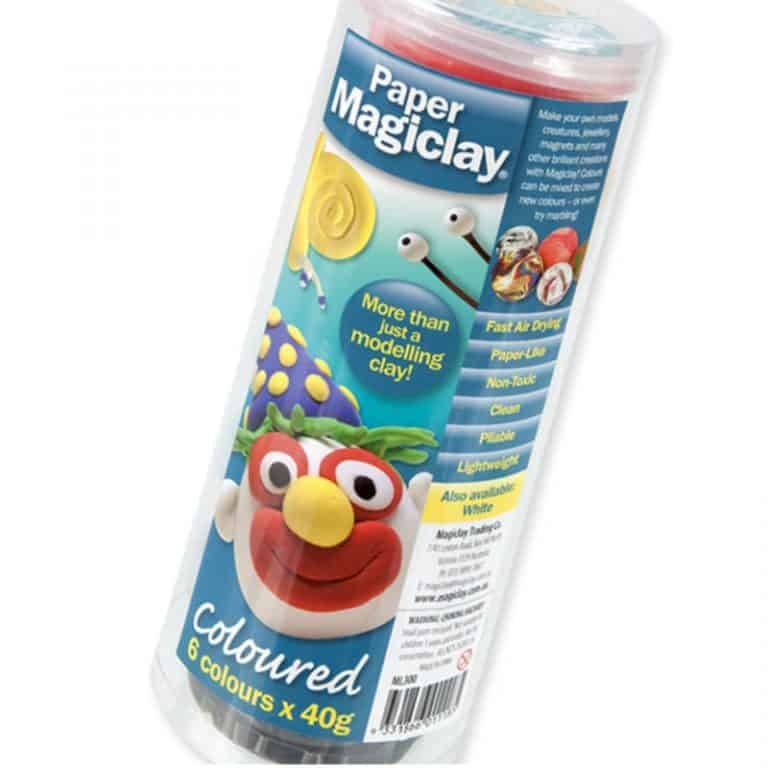 Porcelain clay is made from specially produced potato powder. 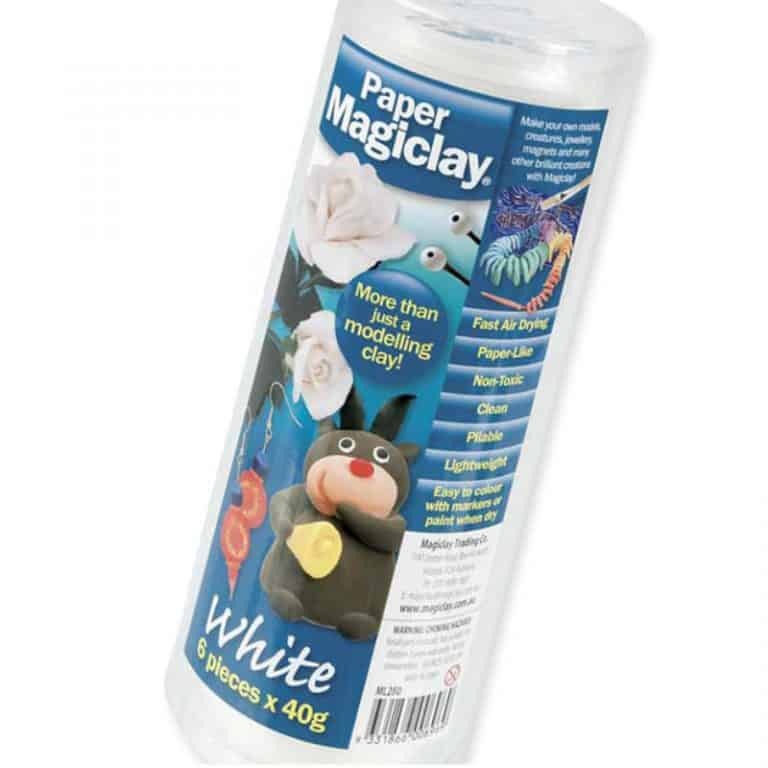 The clay looks clear when it dries, taking on porcelain-like qualities.